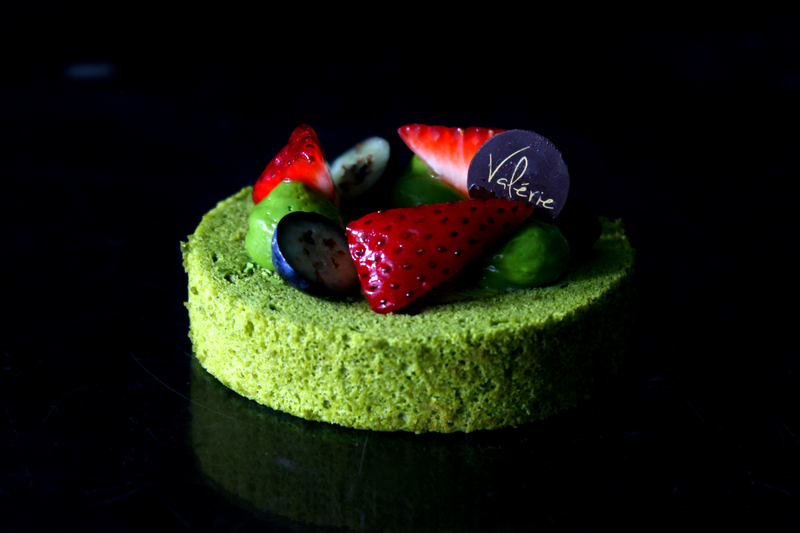 Dense matcha cream with a strong kick of matcha flavour. Matcha beginners may not understand its bitterness. 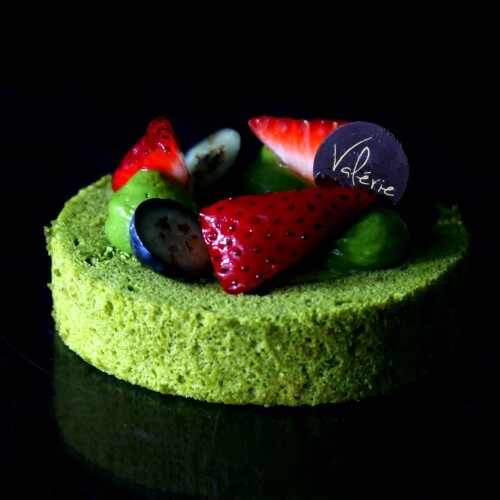 Definitely for MATCHA LOVERS! SKU: 00012. Categories: Mini cakes, Pastries. 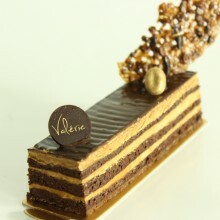 Tags: valerie, valeriepastry.